Thought I'd start a thread for Diana Rigg aficionados. Just an excuse for a plea really: Has anyone got an mp3 of 'Life Is A Precious Thing' aka the music to The Assassination Bureau, as sung by The Mike Sammes Singers. Thought I'd start a thread for Diana Rigg afficionados. Just an excuse for a plea really: Has anyone got an mp3 of 'Life Is A Precious Thing' aka the music to The Assasination Bureau, as sung by The Mike Sammes Singers. I watched Diana in Mother Love a few weeks ago. My god what an actress, she scared the crap out of me! She played it so well! OMG I know! It still freaks me out! Which proves how fantastic Diana is, to play a role like that! Oh and something else. 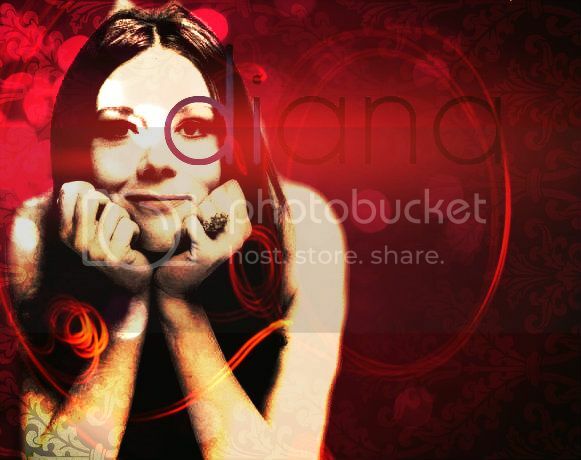 Is anyone here a member of the Diana Rigg forum? Because I am, and it's been sort of dead lately. Not much is happening which is a pity.. I'll have a look at it the coming days, I own the DVD but I do not know if my PC will accept region 1 DVD's. Let you know and remind me if you don't hear anything! 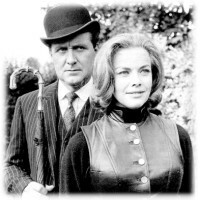 What is, and where is, the Diana Rigg forum? What's your username and when did you register? Username is the same as the one here and other forums - registered today. Ah if you only registered today I guess you'll just have to be patient. I believe it took a few days with me as well. The Administrators have to approve of your membership first.. Okay, I thought it was an instant resonse in the same way as this forum was (so I was informed). Oh well, that's encouraging at least. I was starting to get paranoid - thanks. Diana is a great actress, she's so amazing, talented and very learned. It's still a pleasure to watch clips about her appearances on british programs. She has a big sense of humor, especially when she reveals that during the production of a play at the end of the seventies, they called the play (in theater business) : "On your knees and..."
I adore you Dame Diana Rigg. Has anyone read Diana's biography. I'd love to read it since it's probably the closes we'll ever get. Anyway, if anyone here has read it. What did you think of it? Is it worth buying? I'll buy it in October. I'll tell you everything, the main informations about her. Isn't it mainly nicked from web pages? If so, you probably have all the info online. On the official website of the show (the french one), we can see all the informations, the main details. Do you want me to do the translation, Philippa ?